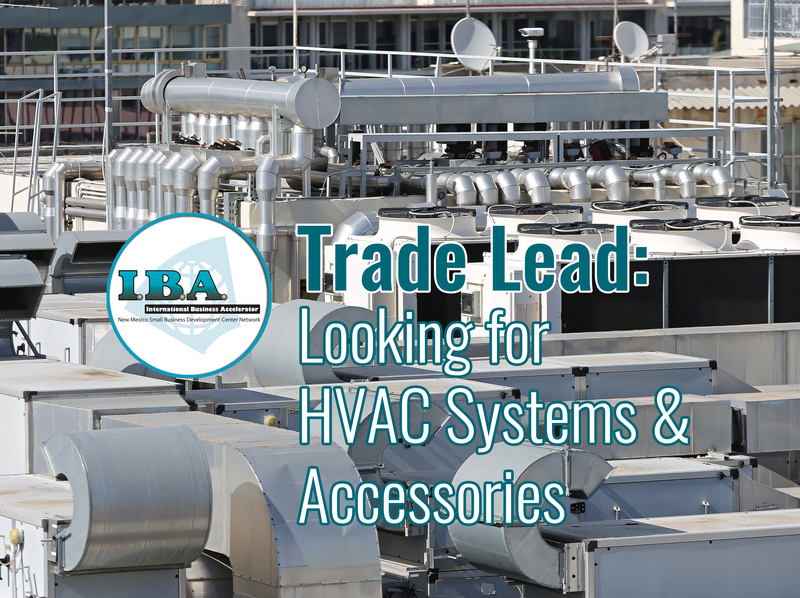 Company in Mexico provides steel products to the oil and gas industry. 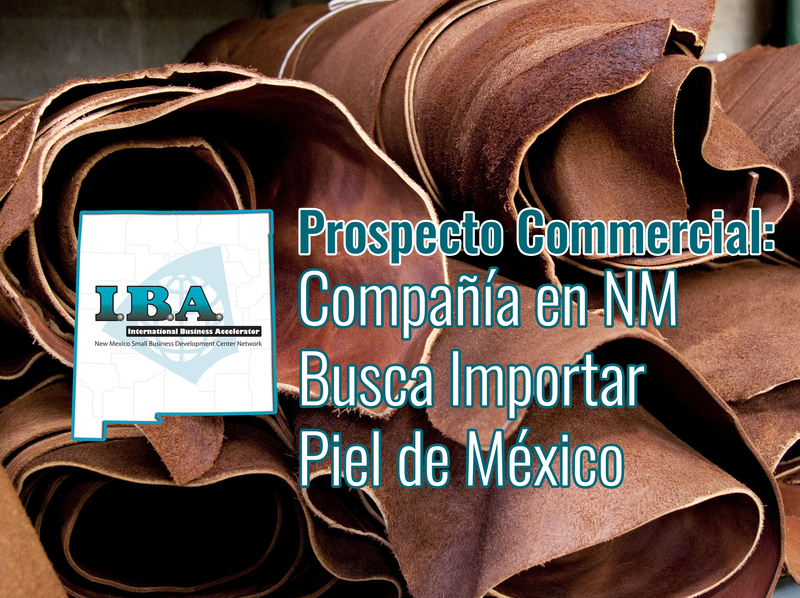 The company is interested in finding secondary steel coils (pre-painted) for re-processing in Mexico. Company will take any lengths up to 4ft., all gauges, all colors. Company will take from 30 MT up to 200 MT.